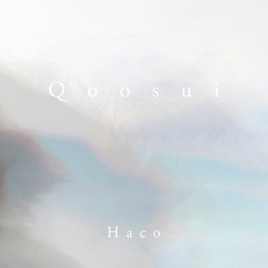 ●The new full album, QOOSUI【edition/+1 bonus track】 is available NOW on Haco's Bandcamp!! This is a high-quality DIGITAL release, including the track “Anesthesia Love (Homeopathic Mix by Tarnovski,” the complete lyrics (EN/JP), and credits. 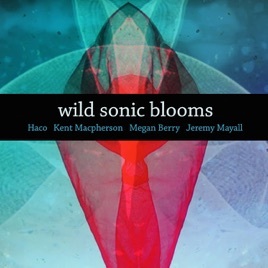 Tiny Mix Tapes (US), The Wire (UK), ATTN:Magazine (UK), Zeit Online (DE), and more..
A live improvised collaboration, Wild Sonic Blooms by Jeremy Mayall, Megan Berry, Kent Macpherson (NZ), and Haco (JP), is OUT NOW!! Digitally released on the Off - Record label, November 19. The concert film was premiered on November 20 in Hamilton, New Zealand, and the full show video is published here. TOURS✈::._. : :._.. .. ..:._.:._.. .. .